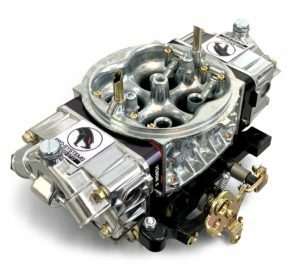 This series, designed for the serious or casual nitrous user, ensures tons of detonation eliminating signal and amazingly fast launch and shift recovery times. This world record holding design is certainly a key player in the nitrous wars. With exceptional fuel shear and incredibly even distribution this program allows you to really stand on your tune up without fear of lean cylinders. If you want to go fast and set records, this series will do it. Dogleg version with intermediate circuit available.